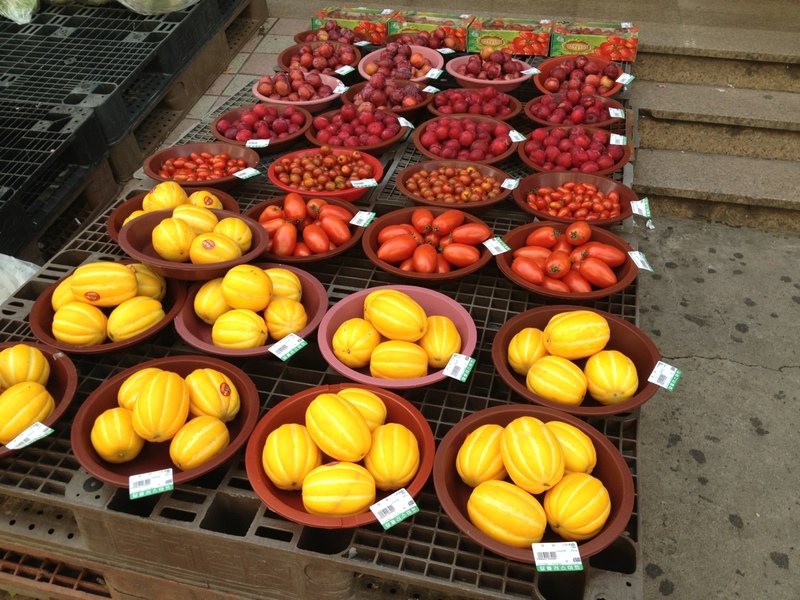 Have you ever seen these Korean melons before? They are called cham way (참외) which means melon in Korean. They are very popular in Korea, but I’d never seen them before I came here.